According to a new report by Rolling Stone, the song is currently gaining traction on the airwaves. The growth has been gradual: 482 plays to date, spread across 36 stations. The song has over 106 million views and it became the first Nigerian music video to hit 100 million views on YouTube. Rolling Stone described the smash hit as one of the biggest to ever come out of Africa. 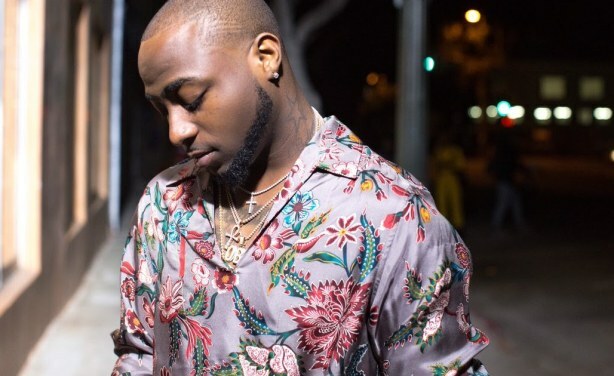 Nigeria: Davido's 'Fall' Is Taking Over Radio Stations in U.S.
Davido in the music video.